Wild Cattle Creek Estate is one of the Yarra Valley’s finest boutique vineyards, offering a complete range of wines. The Estate features an ever-popular restaurant, cellar door, private dining room, purpose built function room and accommodation for up to 30 guests – all located within its manicured gardens and rolling vineyard. Wild Cattle Creek’s wines are crafted in the Upper Yarra Valley from fruit picked from their own estate vineyards. They pride themselves on producing quality fruit for their premium wines. 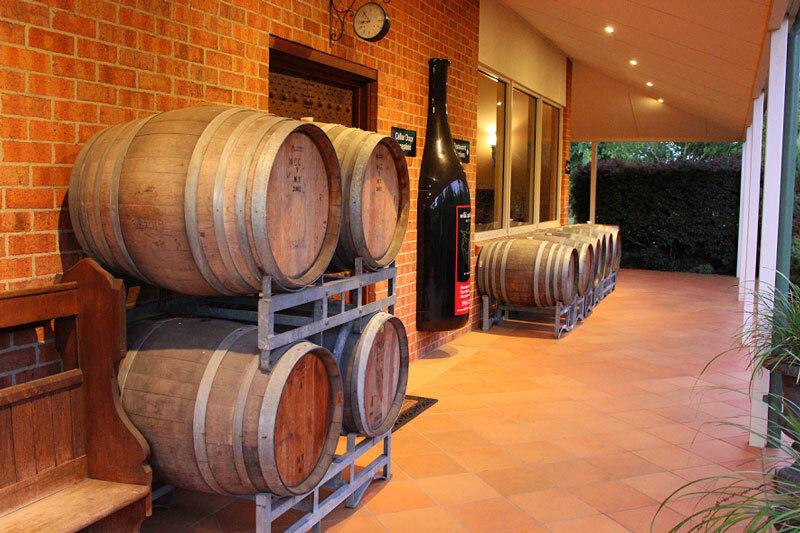 The cool climate and fertile soil of the Upper Yarra area combined with excellent vine management and growing techniques result in a quality wine for all occasions. The Lotus and Vineyard Villas are recent accommodation additions, overlooking either the lotus pond or vineyard. The villas feature king size beds, fully equipped kitchen, leather lounges, gas log fire, air conditioning, large LCD TV. If you are seeking an intimate dinner for two, a family get-together or a wedding in a vineyard environment, Wild Cattle Creek Estate can cater for all your needs. Their professional team offers warmth and friendly service that will want you coming back time and time again.